Wow…I’m really behind in my book reviews (and everything else)…but let’s start with the books. I purposely skipped December because I read nothing, nada, zip…you get the point. Since we’re already into March, I thought I’d throw both January and February’s reads into a single post. In January I caught up a bit and finished 7 books, and I finished 2 in February. I was a little disappointed in this book. 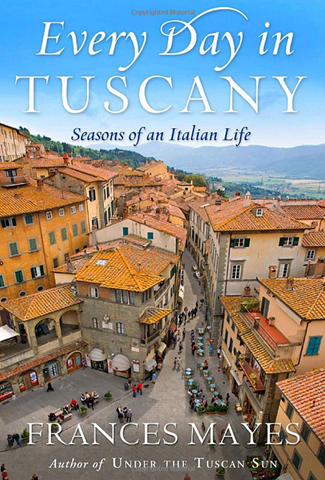 I LOVED Under the Tuscan Sun, so I thought this would be a great read also. Unfortunately it lost me with all the detailed discussion of artwork throughout the memoir. I found myself scanning pages instead of actually reading them. I liked reading about her time cooking and gardening, but she spent A LOT of time discussing art pieces in detail and she lost me. I’m still a fan of hers and have another of her books on my shelf, but this wasn’t my favorite. This book started out well. The author writes in detail about her time at a mediation retreat (and other experiences) which I thought were somewhat fascinating. However, much of the time she acted very entitled and spent a lot of time complaining or judging others. I do give her credit, she was brutally honest about her thoughts and feelings throughout, which I felt was brave. I appreciate her honesty, but I walked away disappointed (apparently unlike all the Amazon reviewers – they are all 5 stars so maybe I’m missing something). 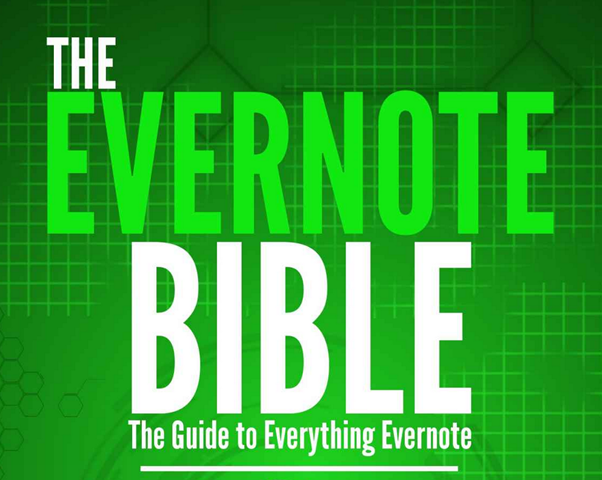 In early February I started using Evernote. I was completely lost in how the program worked so I found this eBook available via Amazon. As a prime member I could borrow it for free. If you use or want to use Evernote, I highly recommend it. It’s a simple read and had a ton of really great information to get you started. I use Evernote daily and love the program, now that I know how to use it. After the bombs earlier in February, I wanted a sure thing. 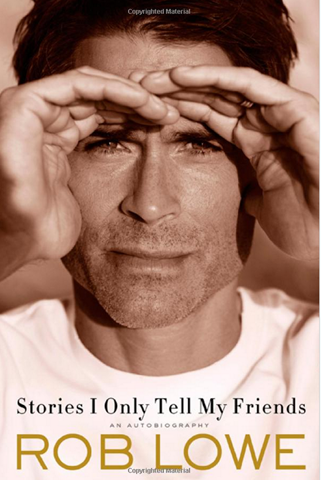 Apparently my version of a sure thing is Rob Lowe a biography. I remember really enjoying the interview he did with Oprah when this book came out, so when I saw this at the library bookstore for $2, it was an easy choice. He shares some pretty hilarious stories, and since he grew up with some big Hollywood names, it was interesting from start to finish. I especially liked how he wrote some of the chapters because he’d wait till the end to reveal the Hollywood name. My jaw dropped a few times and I can honestly say I like him more after reading the book. Favorite book of the month! The basic storyline is that a women experiences a head injury that leads to short term memory loss. She forgets everything when she falls asleep. If you saw 50 first dates…it’s kind of the same thing. However, this is much darker and has some CRAZY, unexpected turns. I don’t want to give anything away so I won’t say much more, but I highly recommend this one. I also heard it’s being turned into a movie with Nicole Kidman and Colin Firth. I can’t wait! 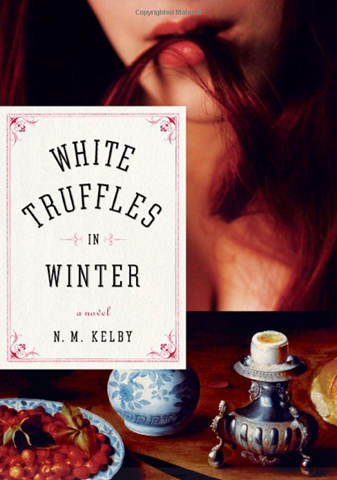 If you like beautiful stories that involve food, then you’ll probably like this. 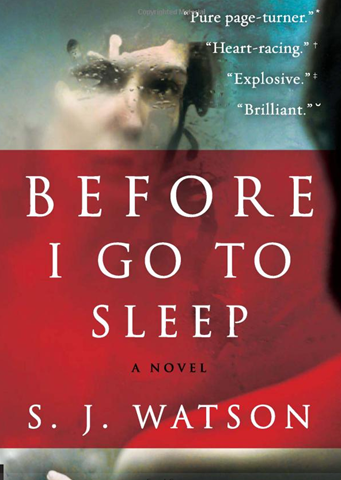 I found it to be a really beautiful story (in a tragic kind of way), but it was LONG and moved a little too slow for me. I borrowed this from the library, not sure I would have paid money for it. I’ve actually owned this book for a long time and flip through it from time to time. 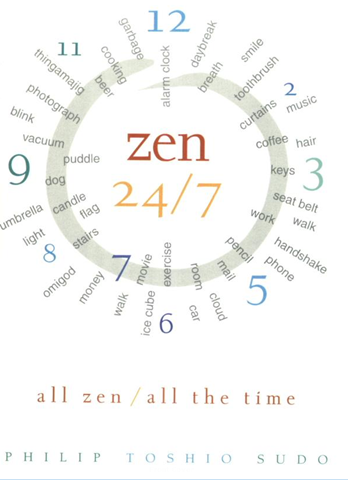 The book uses simple everyday things to highlight Zen lessons. Each topic is only about a page long so it’s a super easy and fast read. If you have any interest in finding peace or ‘Zen’ in your everyday life, this is an interesting read. If nothing else, it helps point out simple ways to find Zen in everyday moments/actions. 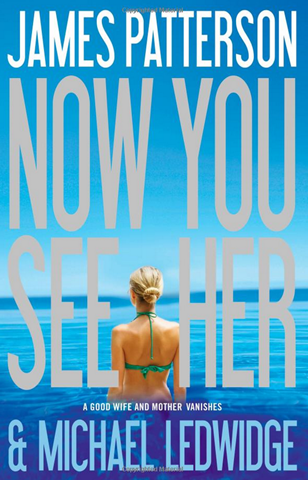 I always seem to go back to James Patterson when I want an easy novel to read. His short chapters mean the story moves very quickly. It’s a guaranteed to be entertaining, and I always enjoy a murder mystery with a little humor thrown in for good measure. This book felt a little formulaic, but kept my interest. A few months back I was introduced to Jillian’s iTunes podcast. 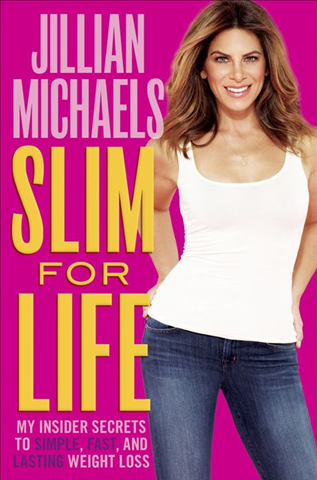 I was never a huge fan of hers on Biggest Loser, I’ve always been a Bob fan, but the podcast changed my mind. She’s a very different person on the podcast, than she is on the show. 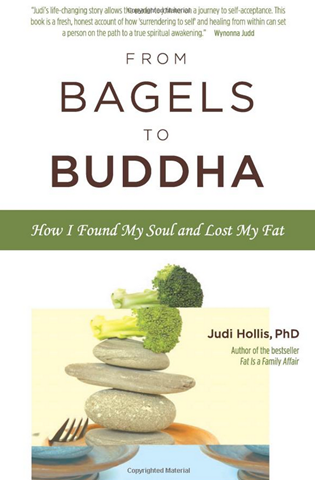 I agree with a lot of her healthy living message so I picked up her newest book on pre-order. I’ve read a few of her books, and aside from Unlimited , this is my favorite. It’s comprised of tips which are easy to read and reference. She also formats it in a ‘magazine quiz’ kind of way. Meaning that you can assign points to the tips you choose to live by and at the end she gives you the ‘quiz results’. I’m not explaining this very well. I didn’t do the quiz, but still found it extremely useful just as a reference book for living a healthy lifestyle. What have you been reading? Any suggestions? *Note – links contained within this post are affiliate.